The Gum catalog is an astronomical catalog of 84 emission nebulae in the southern sky. It was made by the Australian astronomer Colin Stanley Gum (1924-1960) at Mount Stromlo Observatory using wide field photography. Gum published his findings in 1955 in a study entitled A study of diffuse southern H-alpha nebulae which presented a catalog of 84 nebulae or nebular complexes. Similar catalogs include the Sharpless catalog and the RCW catalog, and many of the Gum objects are repeated in these other catalogs. 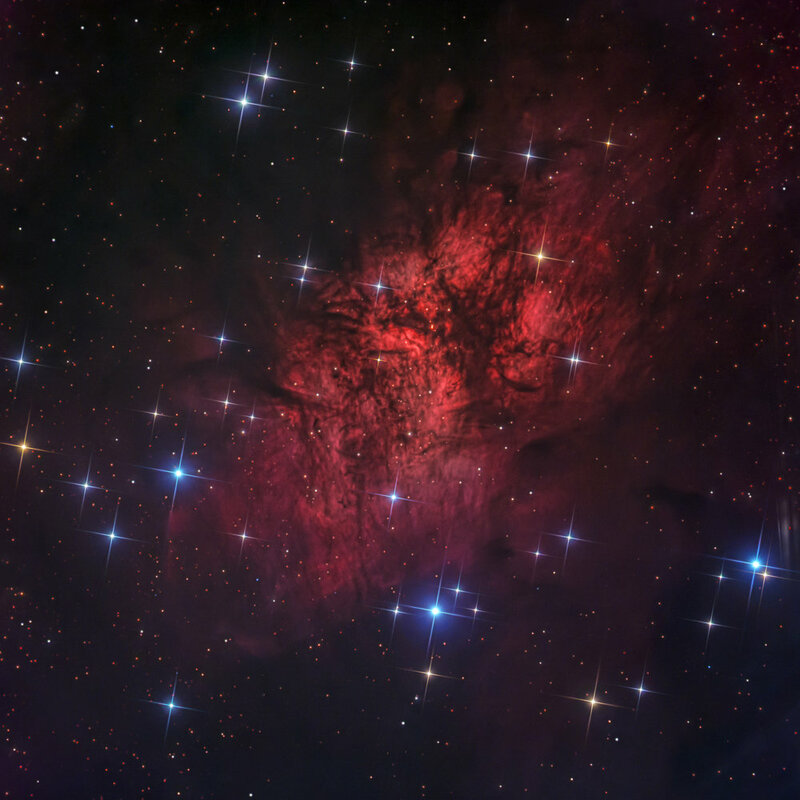 The Gum Nebula is named for Gum, who discovered it as Gum 12; it is an emission nebula that can be found in the southern constellations Vela and Puppis.